The Khan and Kapoor family are celebrating the first birthday of Kareena Kapoor and Saif Ali Khan’s son Taimur Ali Khan on December 20, 2017 at the royal palace of Pataudi. The internet has been flooded with the pictures of the family members posing with the little one who has turned one year old. Aunt Karisma Kapoor has been the most active family member busy posting the fans updated about the happenings at the palace. The pictures have shown an adorable Taimur enjoying his birthday to the fullest. The entire Kapoor and Khan family is at the Pataudi palace making the most of the happy occasion. Pictures started pouring in a couple of days before the birthday. 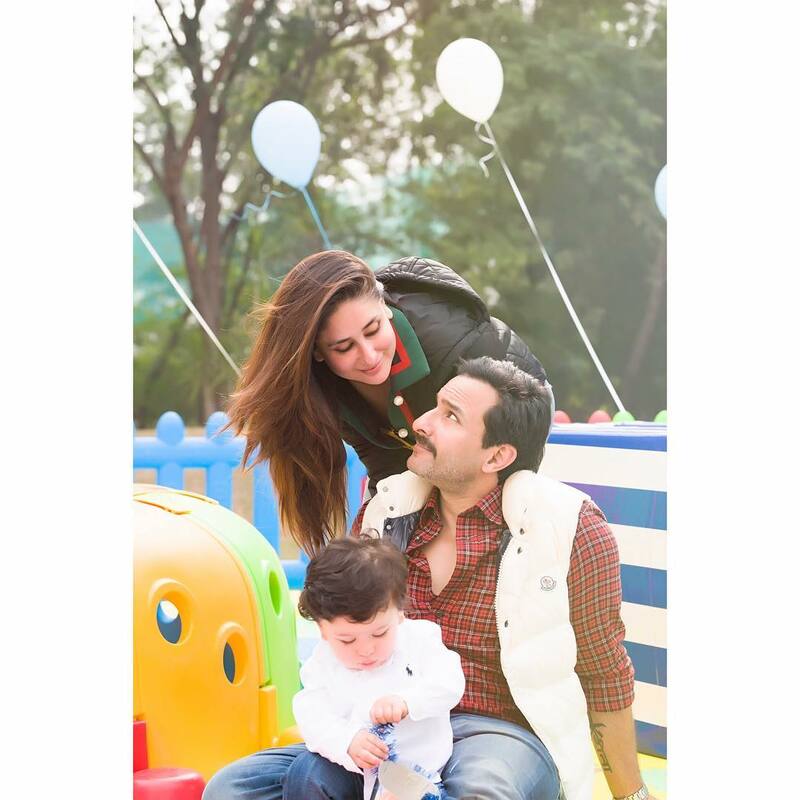 The little munchkin has been so far seen riding a tractor and riding a horse with father Saif. Fans have also posted sweet messages for the little Pataudi baby on the social media. One of the fans has said that Taimur looks like his maternal great grandfather Raj Kapoor. Another picture of Taimur has shown his parents Kareena and Saif stealing a romantic moment. Taimur Ali Khan was born to Kareena and Saif on December 20, 2016 and since then has been the favourite of the paparazzi. 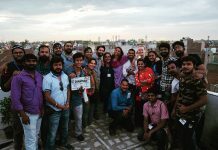 Kareena is now back to work post her maternity break and has already shooting for the film Veere Di Wedding.